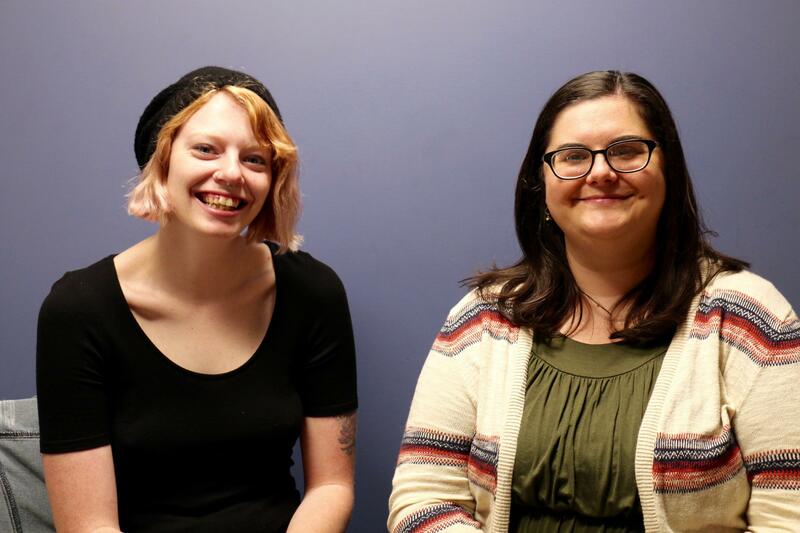 Tricia McCann and Jamie Morgan of South Bend's LGBTQ Center talk about local resources and events for the LGBTQ community. 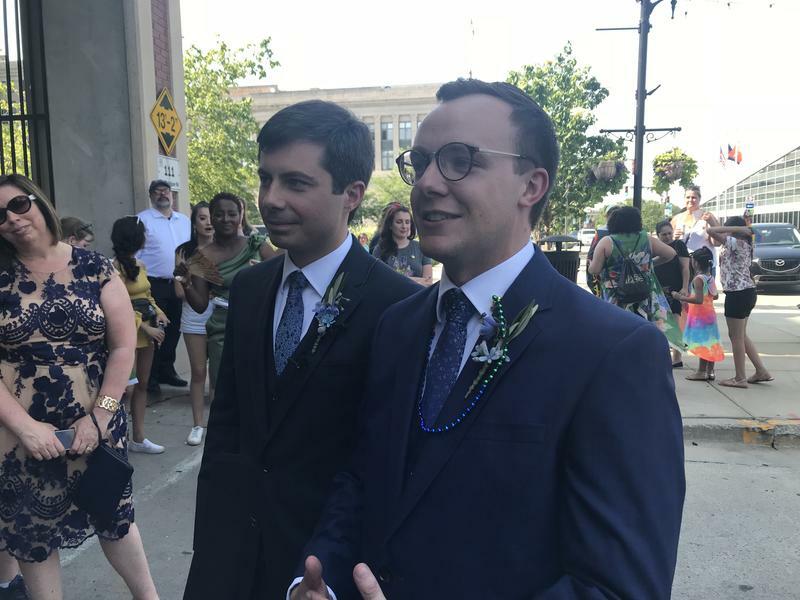 South Bend’s Pride Week 2018 wrapped up over the weekend with a downtown Block Party. Vendors and non-profit organizations from across northern Indiana lined a block of Michigan street for the final event of South Bend’s 2018 Pride Week. Jason Wilkinson is the executive director at the LGBTQ Center in South Bend. He says he’s proudest of all the young people that showed up during the week’s events. 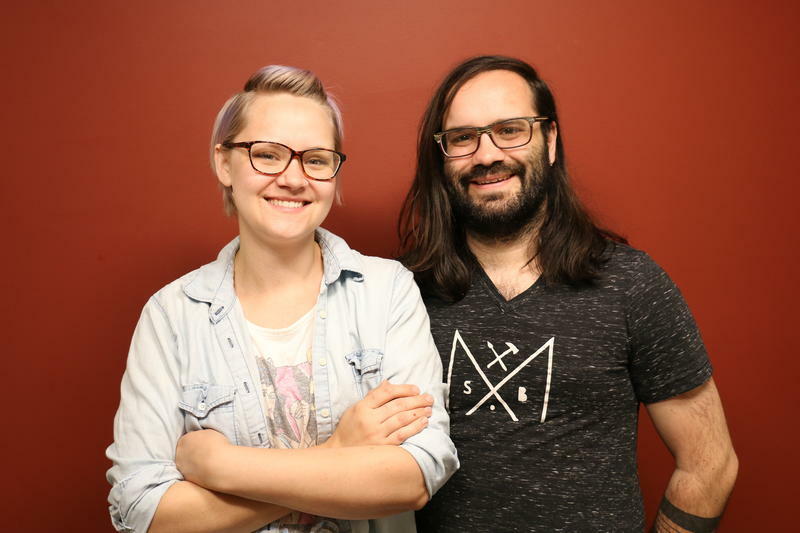 Michelle FitzGerald speaks with her husband, Nat, about her decision to quit her job and open Make South Bend, which offers space for artists in the River Park neighborhood of South Bend. The FitzGeralds are also curators of the Rebel Art Fest. 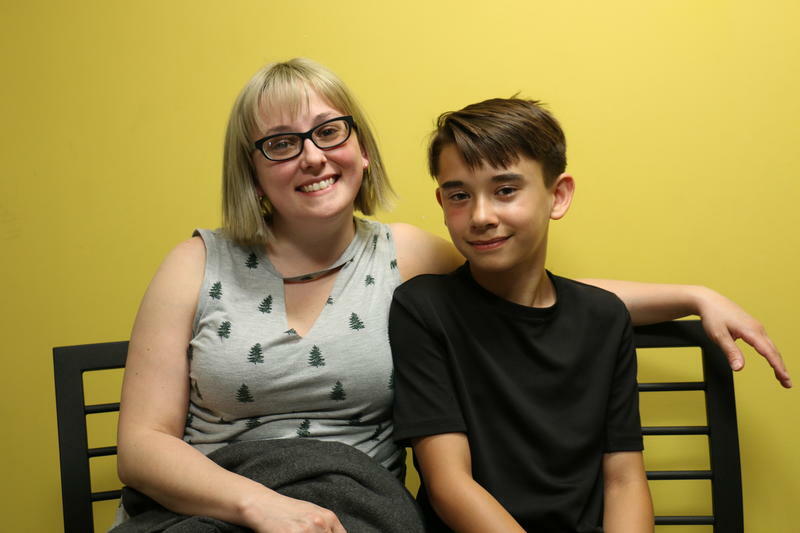 Michiana Stories airs Mondays at 7:45 AM during Morning Edition and at 4:45 PM during All Things Considered and is a production of the St. Joseph County Public Library and 88.1 WVPE.